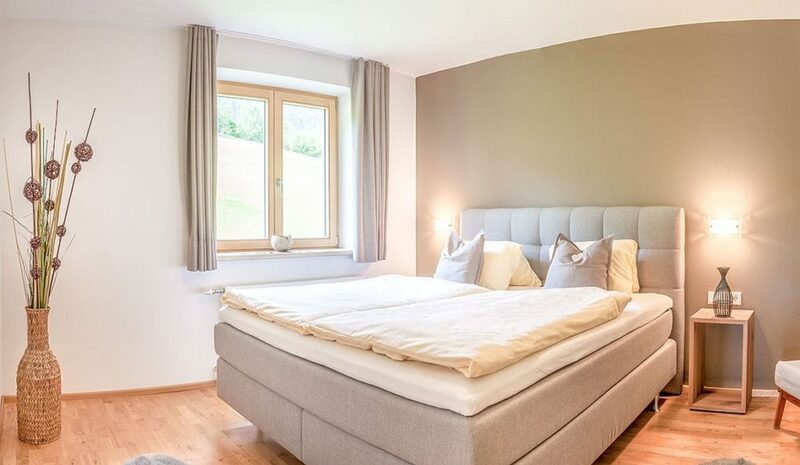 A high standard of comfort, a prime location in resort right next to the ski slopes plus the mountains as your constant companion: that's your holiday in our apartments in Forstau in Salzburger Land. 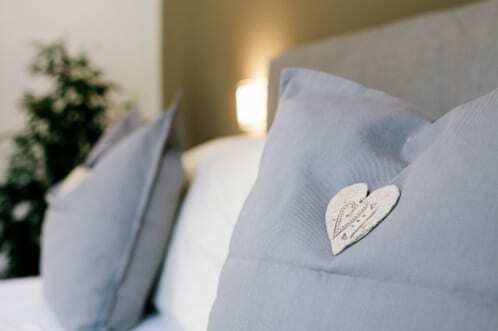 The light & airy apartments sleeping 2 to 6 persons are perfect for couples and families and offer everything your holiday-maker's heart could desire: fully-equipped kitchen, ideal room layout, modern furnishings, ski and boot room with ski boot dryer, sports equipment rental, free Wi-Fi etc. Spend your summer or winter holiday in Forstau in a quiet location on a high plateau and enjoy a wealth of sporting and leisure activities. Hiking and climbing, mountain biking, swimming etc. await you on your summer holiday in and around the resort. Visit the varied sights & attractions, such as the City of Salzburg, which can be reached within an hour. In winter you can enjoy direct access to the slopes of the Ski amadé ski area. The compact, sunny Fageralm ski is perfect for families with children. Neighbouring ski areas, such as the Reiteralm, Radstadt/Altenmarkt, Flachau etc. are just a short drive away – a total of 760 km of pistes in the whole of the ski area association are available. 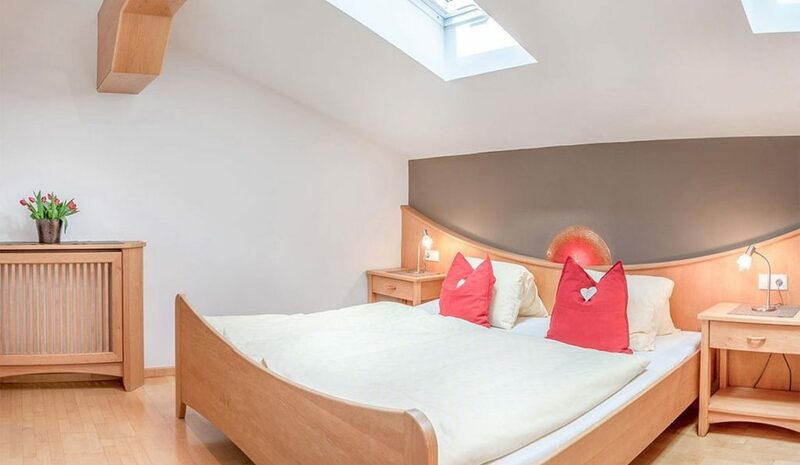 Away from the slopes you can savour the snowy landscape to the full. We here at the Ferienwohnungen Annabell are a summer card partner. 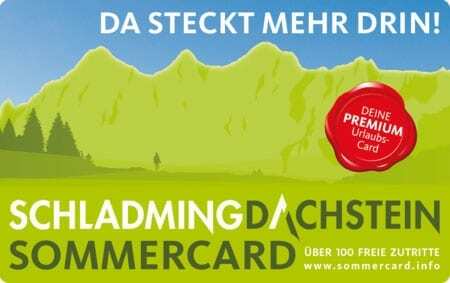 Our guests receive the Schladming-Dachstein summer card included in their holiday. Take advantage of over 100 free attractions and the many discounts in the Schladming-Dachstein holiday region. 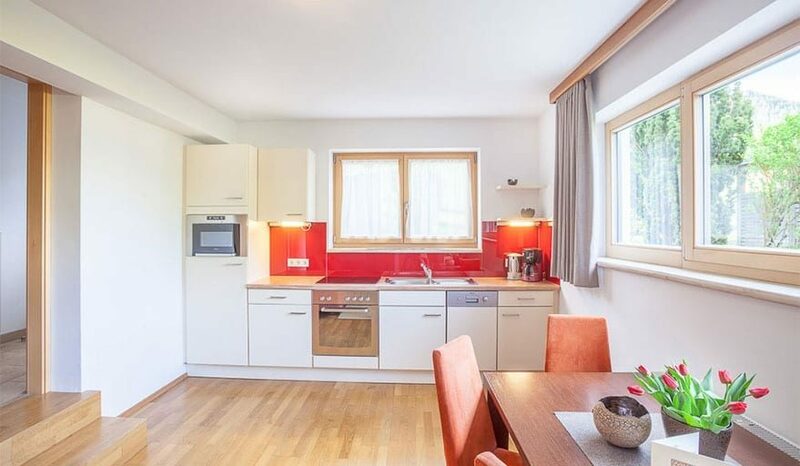 You've found the perfect apartment?